Get directions, hours of operation, and parts store access for Redhead Equipment. 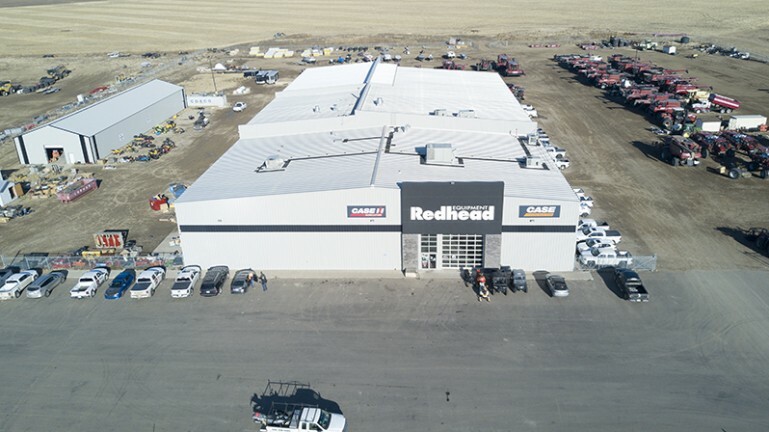 About Redhead Equipment Thank you for visiting Redhead Equipment in North Battleford, SK. As an authorized CASE dealer, we strive to provide our customers with world-class equipment, parts and service. For information on available CASE equipment, scheduling a demo, flexible financing, and more - please see our store information below.